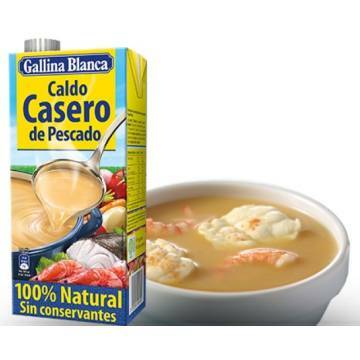 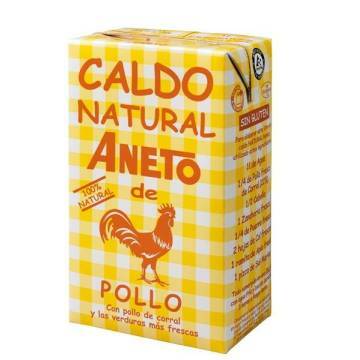 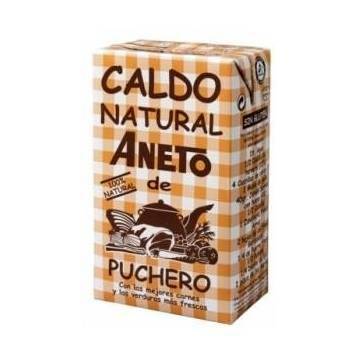 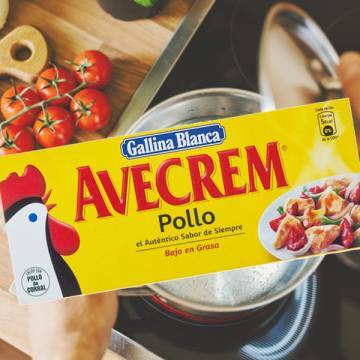 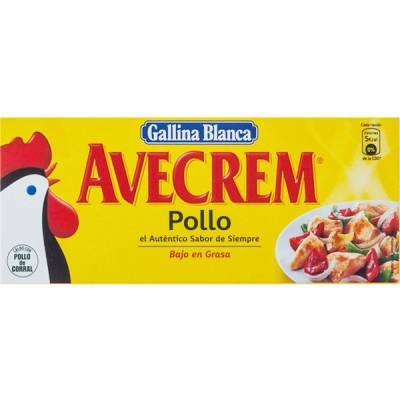 > SUPERMARKET>SAUCES, CREAMS, BROTHS & SPICES>BROTH>AVECREM CHICKEN BOUILLON 8 CUBES "GALLINA BLANCA"
AVECREM CHICKEN BOUILLON 8 CUBES "GALLINA BLANCA"
Avecrem chicken broth is made with chicken, without preservatives or colouring. 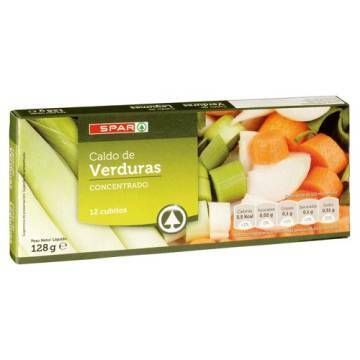 This package contains 8 cubes of chicken Avecrem to make your stews with the authentic flavour of always. 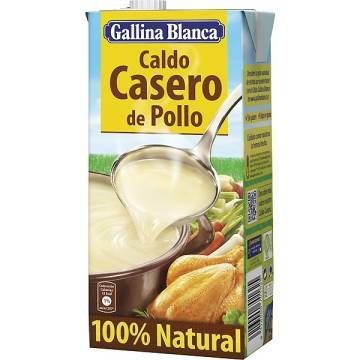 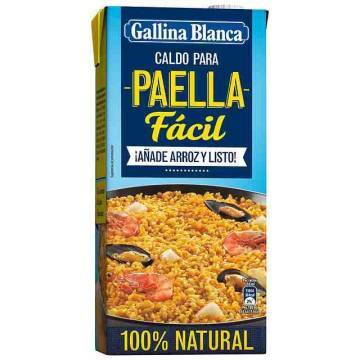 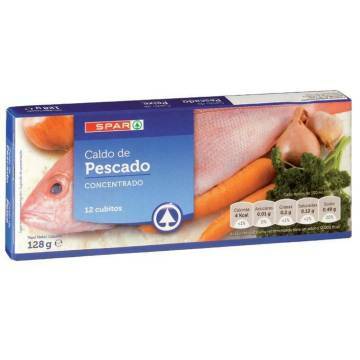 It is a product of Gallina Blanca. 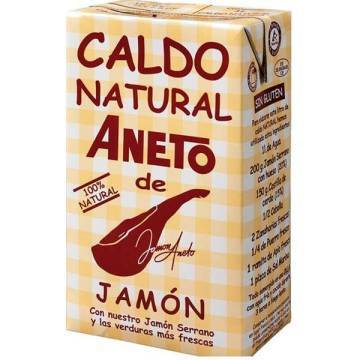 The kilo comes to 21 €. 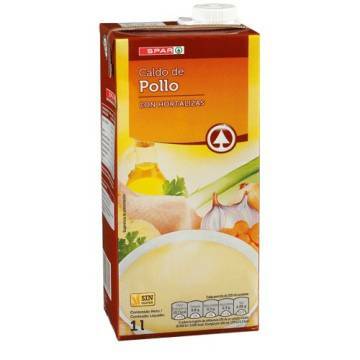 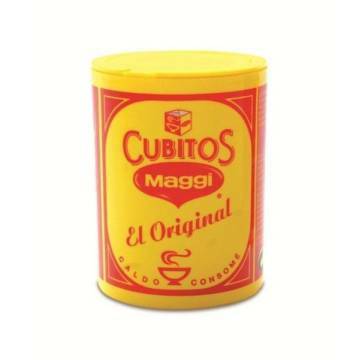 Salt, flavour enhancer (monosodium glutamate), corn starch, palm vegetal fat, 5% poultry, flavours (with egg, wheat), soy sauce, onion, yeast extract, vegetables in variable proportion (potato, pepper, carrot, parsley, leek, celery, tomato), spices, 0.1% chicken fat, extra virgin olive oil. 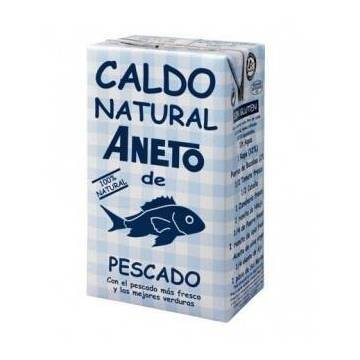 May contain traces of: milk, fish and crustaceans. 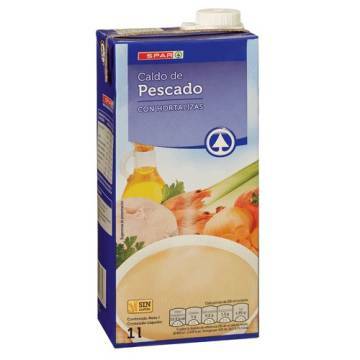 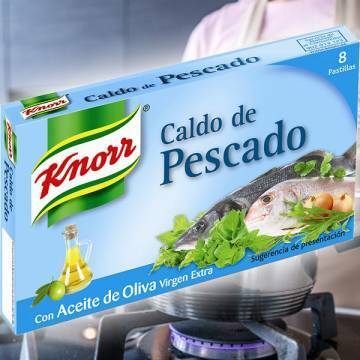 BEEF BOUILLON 12 CUBES "KNORR"
FISH BOUILLON 8 CUBES "KNORR"
VEGETABLE BOUILLON 10 CUBES "MAGGI"
VEGETABLE BOUILLON 12 CUBES "SPAR"
FISH BROTH WITH VEGETABLES "SPAR"